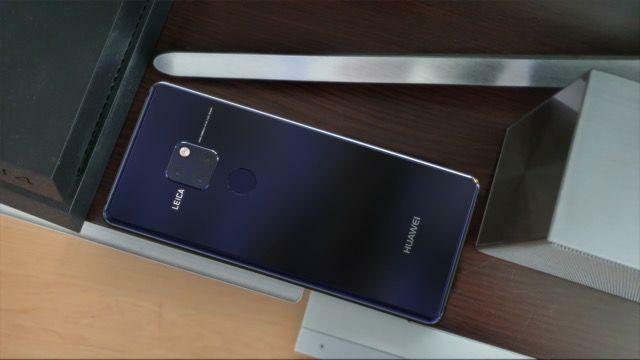 This fall, Huawei plans on introducing two new flagships. 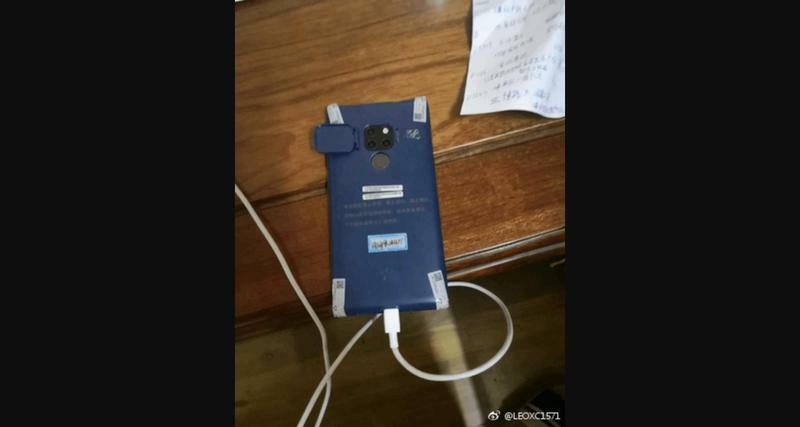 Yet the Chinese company can’t seem to keep them hidden before the official unveiling. 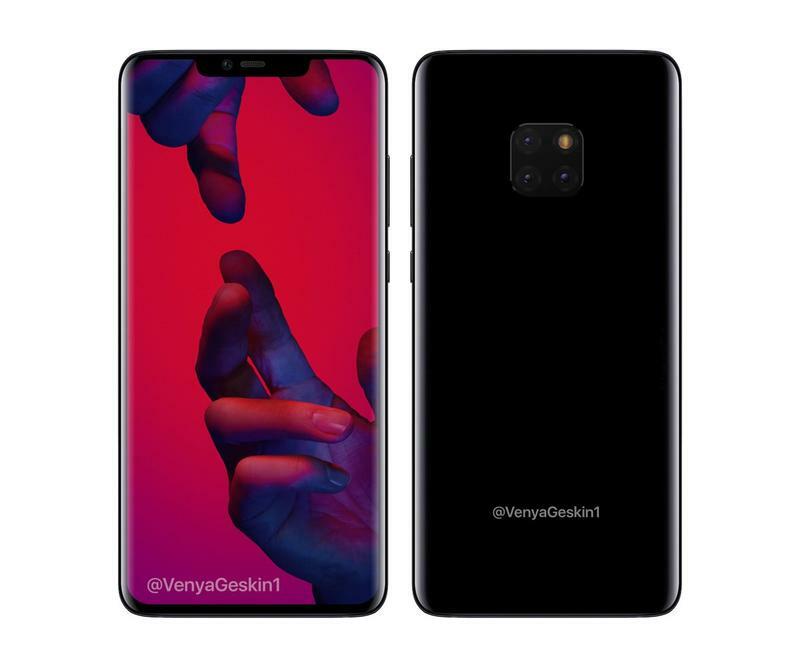 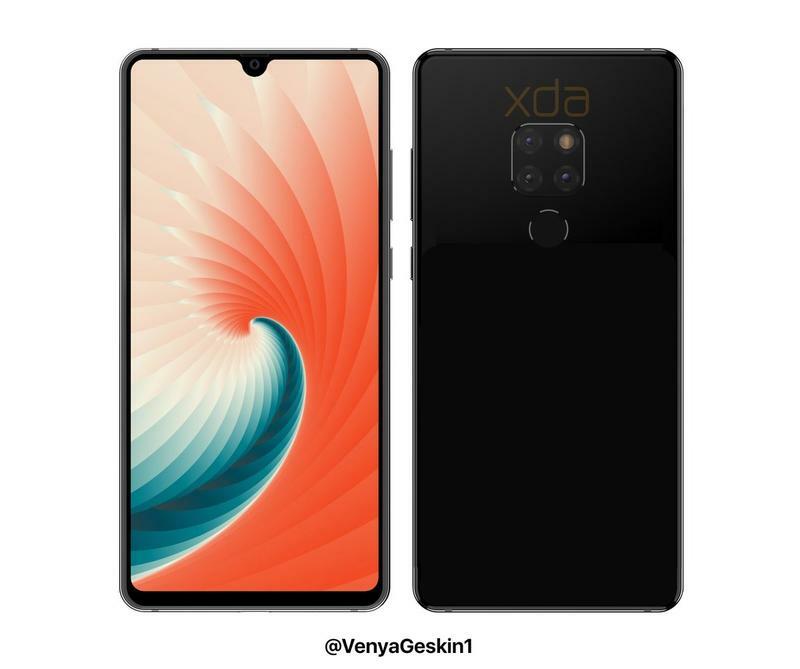 As of late, the Mate 20 and the Mate 20 Pro have surfaced online in various leaks that expose designs and specifications. Now we have another look at the Mate 20 Pro, which will be the top-of-the-line model. 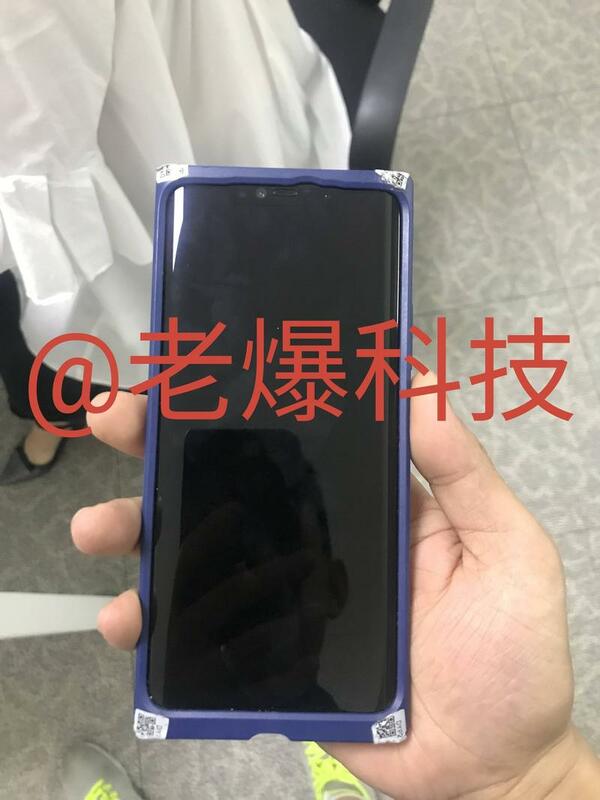 It shows the flagship in a secure casing, but we’re still able to observe some elements of the appearance. 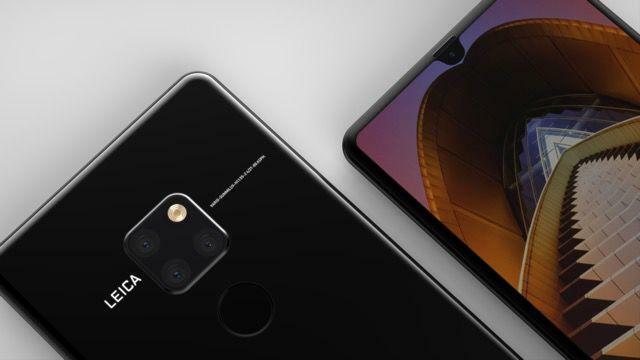 In the photos, we don’t get anything design-related that’s new. 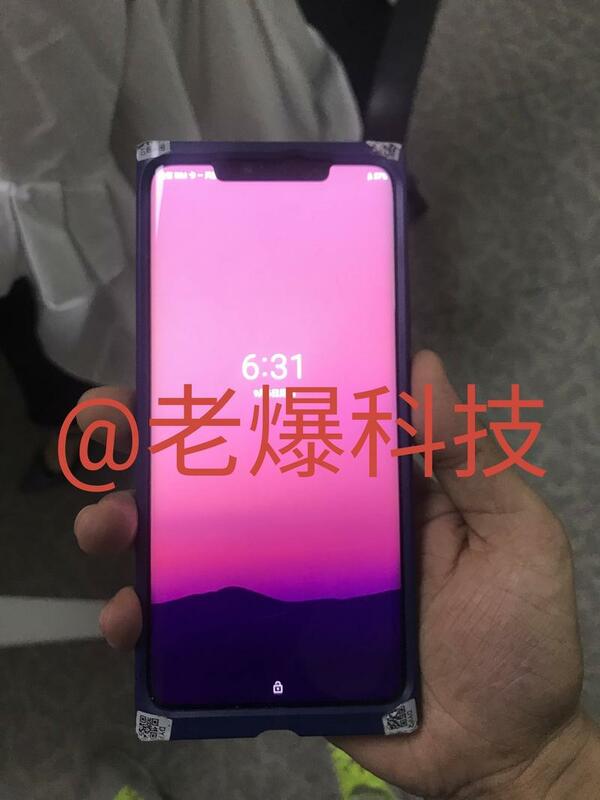 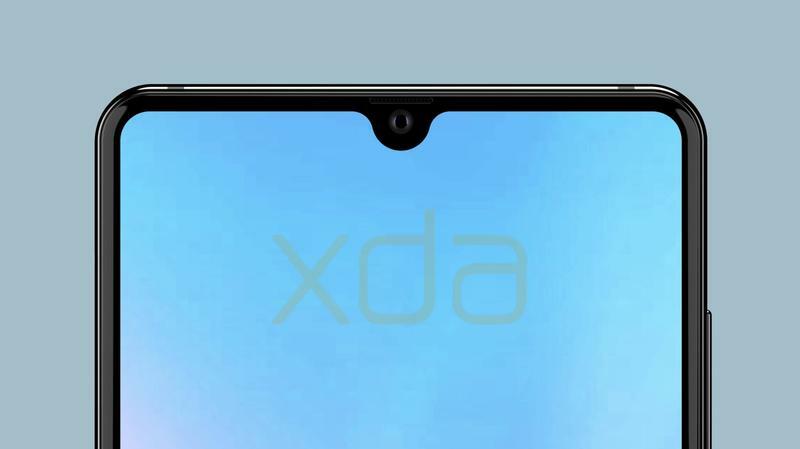 The Mate 20 Pro will have an elongated notch while its sibling, the Mate 20, should feature a waterdrop-shaped notch. 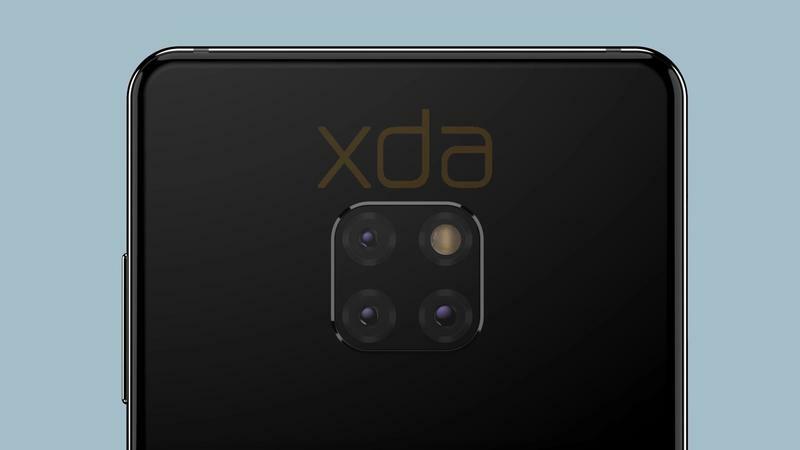 Based on that, Huawei should have some sort of complex facial recognition at work on the Mate 20 Pro. 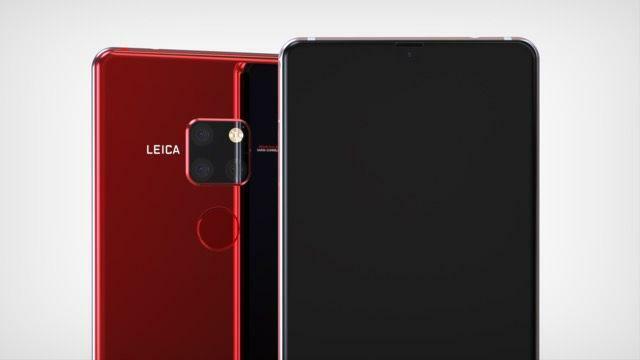 Elsewhere, the two high-end phones are likely to share many of the same things. 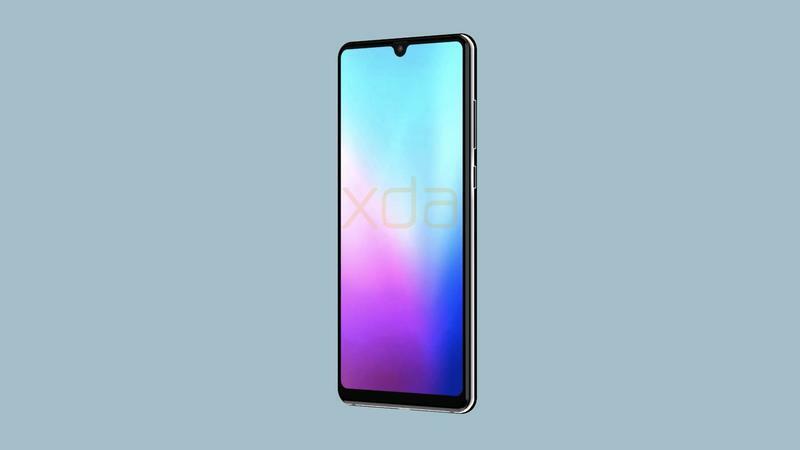 But the leak does expose some information about the specifications, too. 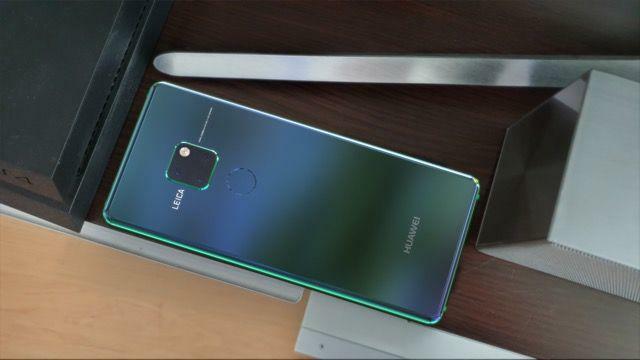 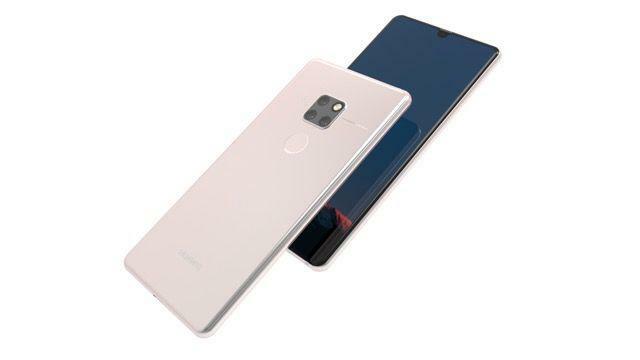 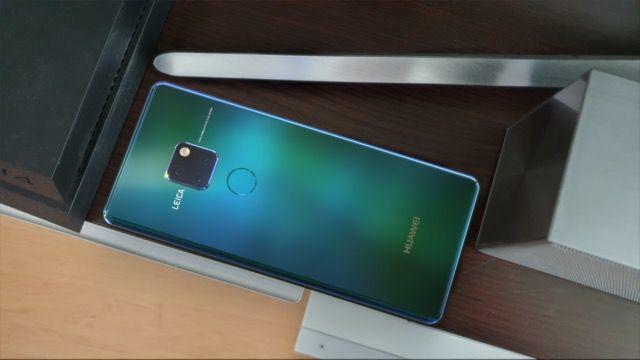 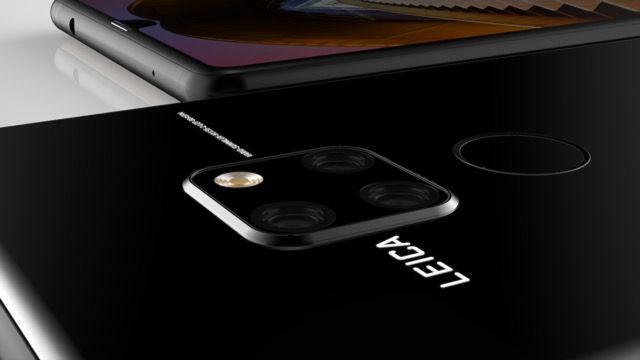 Assuming the photos are legit, Huawei will ship with Mate 20 Pro with 128GB of storage and NFC connectivity. 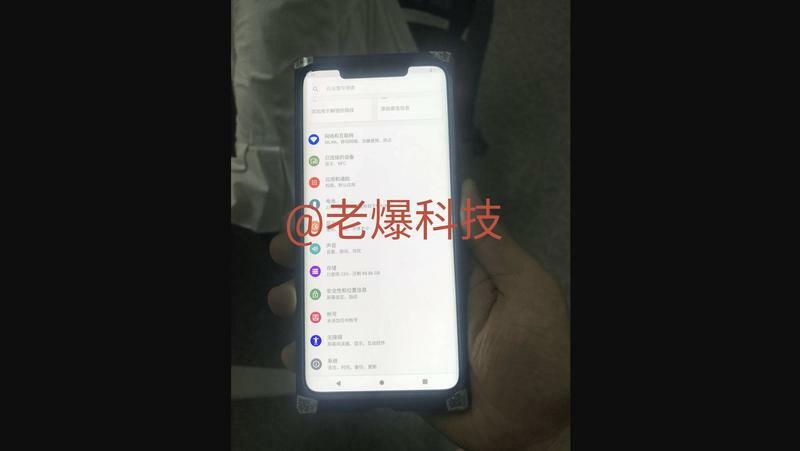 Not surprising, but that’s what this leak puts forward. 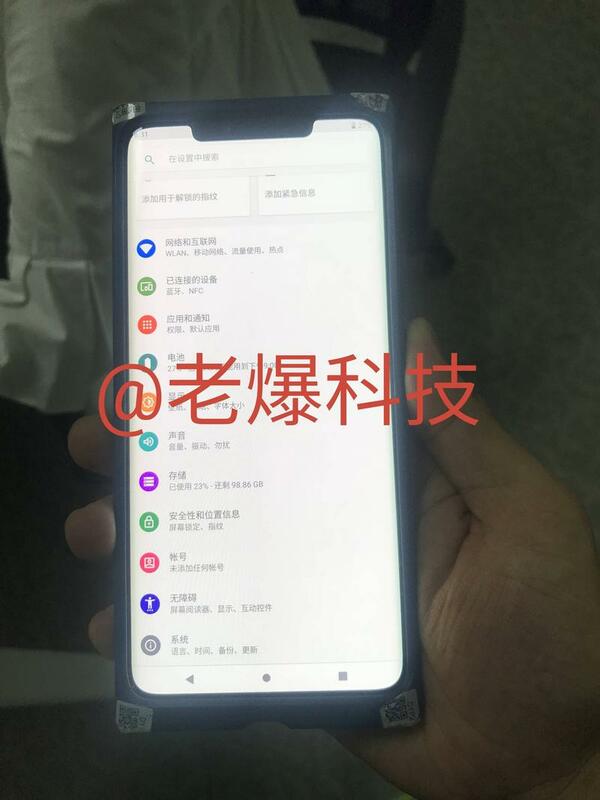 The Mate 20 Pro is already confirmed to have a Kirin 980. 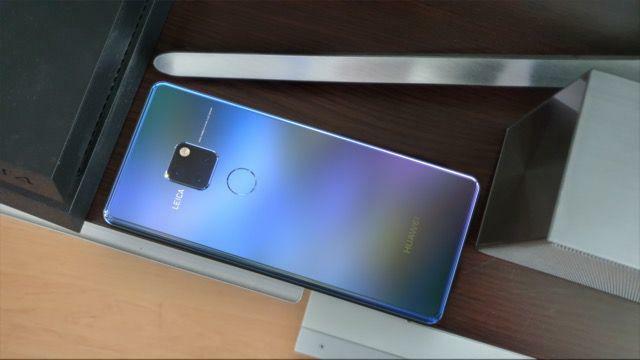 HiSilicon makes the chip, and it just so happens that Huawei owns the manufacturer. 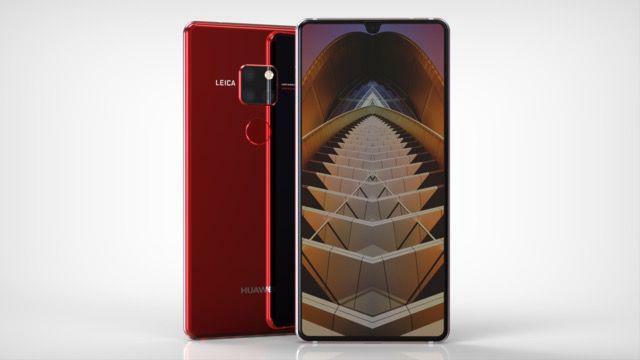 Huawei will announce the Mate 20 and the Mate 20 Pro on Tuesday, October 20. 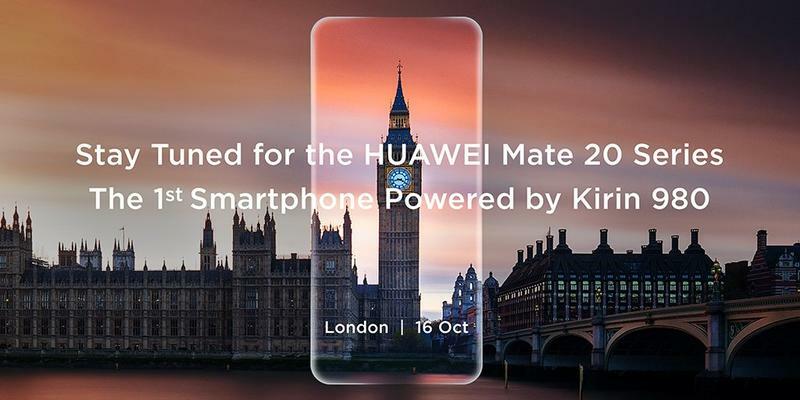 As for the less advanced sibling, the Mate 20 Lite was made official during IFA 2018. 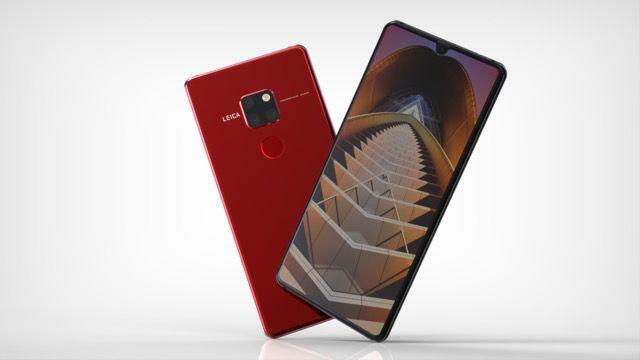 So it’ll be just the high-end duo making a global debut in London next month. 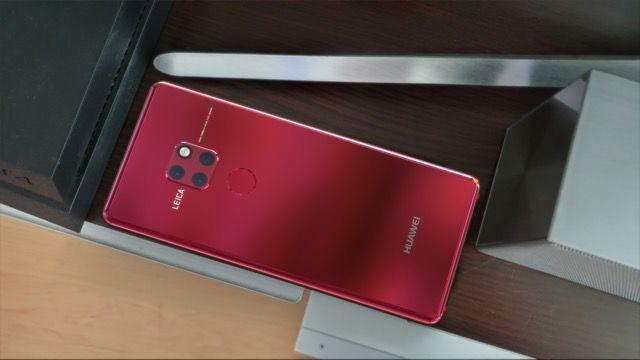 Expect Huawei to detail these flagships and share when they’ll be available.